Accidents on roads are the most common cause of injury in the UK. At Wellers we are experienced in handling all forms of road traffic accident claims and the huge variety of injuries and losses which can result. In particular we specialise in claims for pedestrians, cyclists and motorcyclists. We can also help you if you have been injured when travelling as a passenger in a bus. Our personal injury lawyers have many years’ experience and understand the issues affecting you. We know that lives change instantly following road accidents, due to pain and suffering from injuries and also because of the knock-on effects such as loss of earnings and disruption to family life. The Motor Insurance Bureau (MIB) exists to compensate victims who have been injured in road traffic accidents where the driver has either disappeared and cannot be traced or turns out not to have insurance. The MIB holds a fund to which all the major insurers contribute, this then ensures all victims are able to recover compensation. If you have been injured in a hit and run accident or in an incident with an uninsured driver we advise you to contact us for advice as soon as possible as there are tight time scales set down within the relevant MIB schemes. We are members of the Association of Personal Injury Lawyers (APIL). 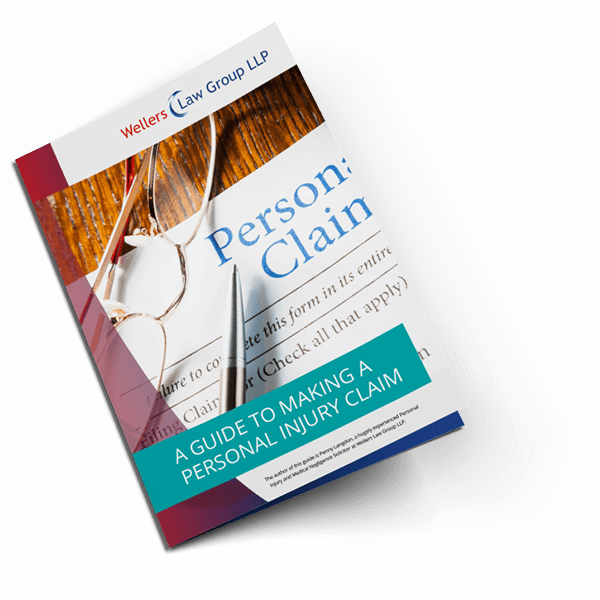 For professional and caring help with your claim contact us on 0208 290 7958 and ask to speak to one of our personal injury lawyers or fill in our Personal Injury Claim Questionnaire by following the link or email personalinjury@wellerslawgroup.com.